Mark welcomes Timothy Renner to the show. Timothy Renner has written articles for several publications including Morbid Curiosity, Weird USA, and Weird Pennsylvania. His illustrations have appeared in comics, magazines, books, and on many record covers. He plays and sings folk music with his band Stone Breath. To date they have released twelve full length albums and multiple EPs. 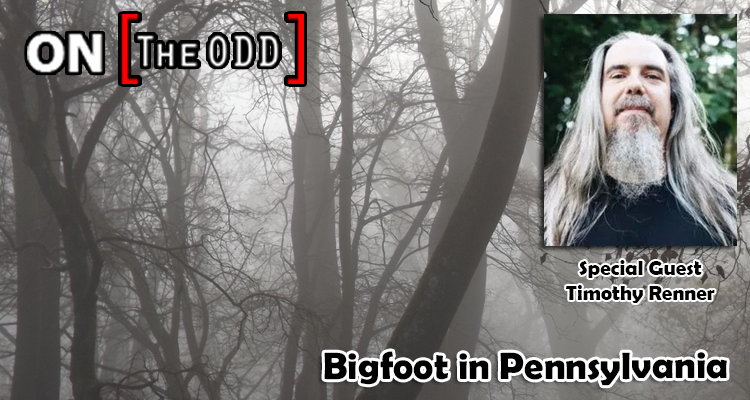 Timothy has studied various paranormal phenomena centered in South Central Pennsylvania – with a particular focus on the legend of Toad Road and the Seven Gates of Hell.